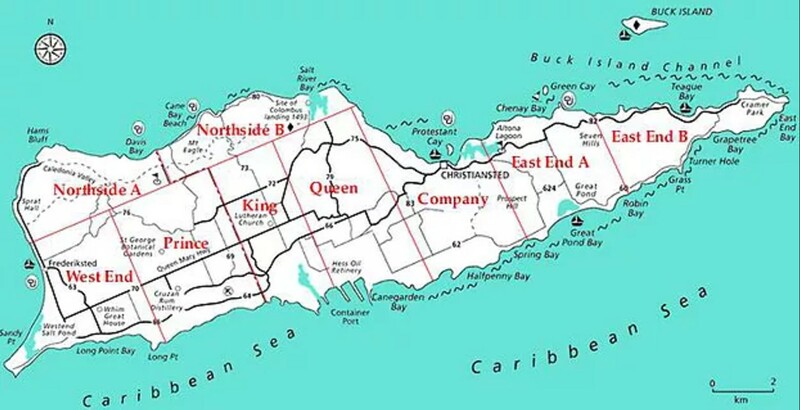 You wouldnt think that on such a small island that it could be so different. 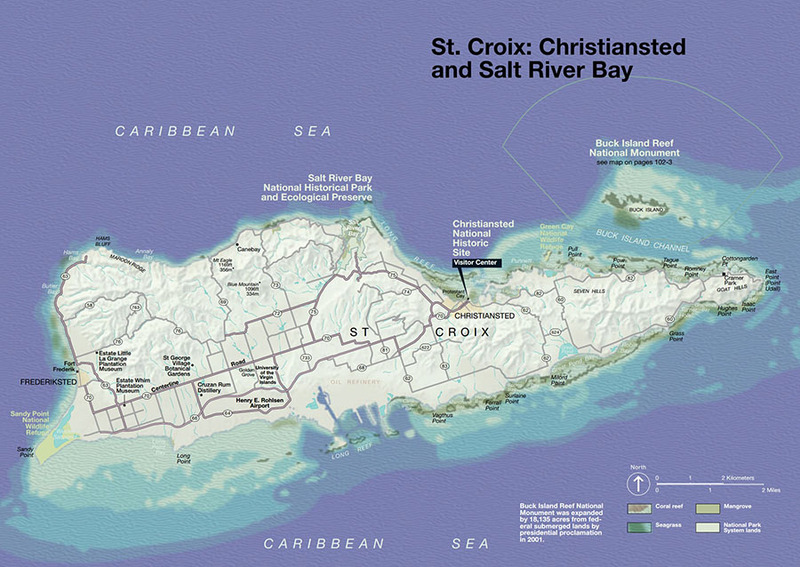 Each part of St. Croix has its own vibe, so be sure to talk with your Island Life realtor on what is a best fit for you. 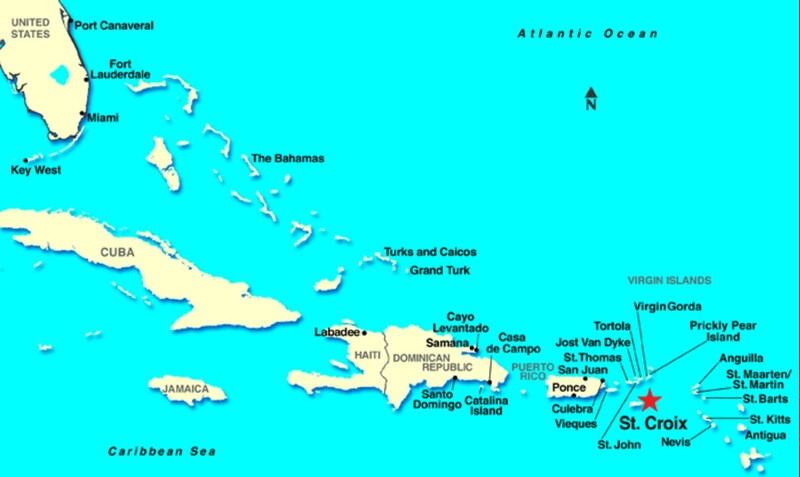 Carribean Map – Click for full size.